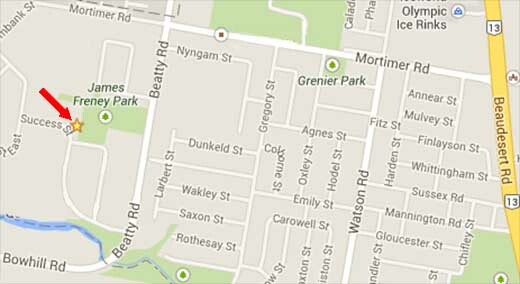 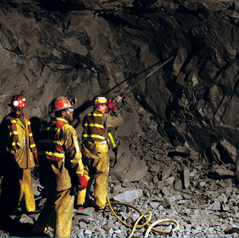 Chemicals – we have the largest range in Queensland. 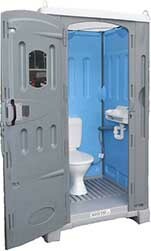 Merlin have portable toilets to suit all situations. 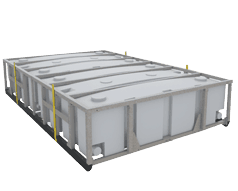 Merlin Australia Sales is the Queensland and Northern Territory distributor for Formit Portable Toilets. 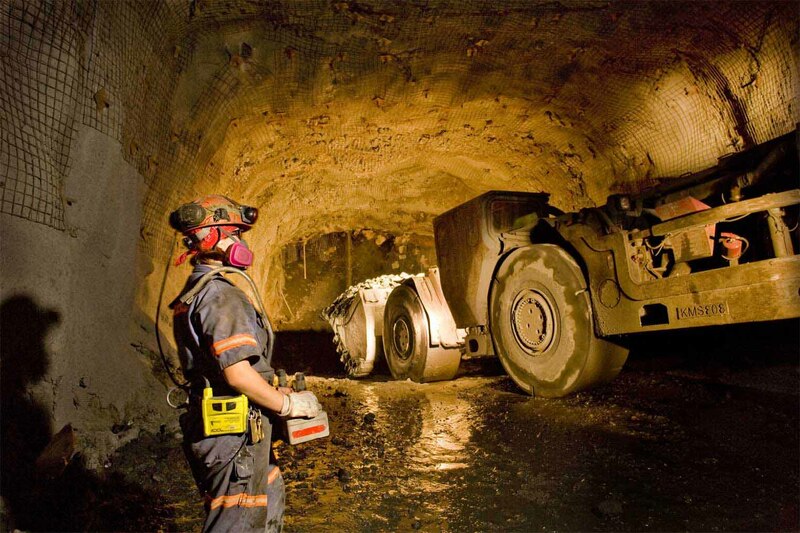 We supply quality Portable Amenities for commercial and domestic use to the Brisbane and Darwin metropolitan suburbs, regional districts and mining locations throughout Queensland and Northern Territory. 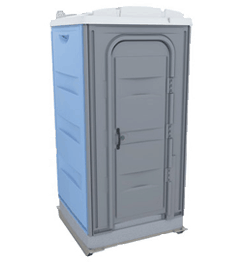 Portable Toilets for sale, Portable Showers and Effluent tanks for sale. 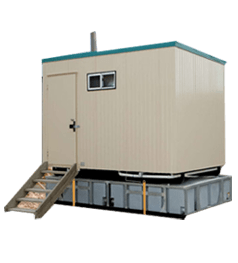 Merlin Australia services the Mining Industry with a range of products that cater to the unique requirements of mining camps. 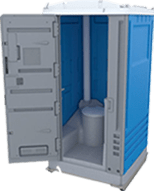 Be it large commercial construction or individual domestic building, Merlin have portable toilets for sale to suit all situations. 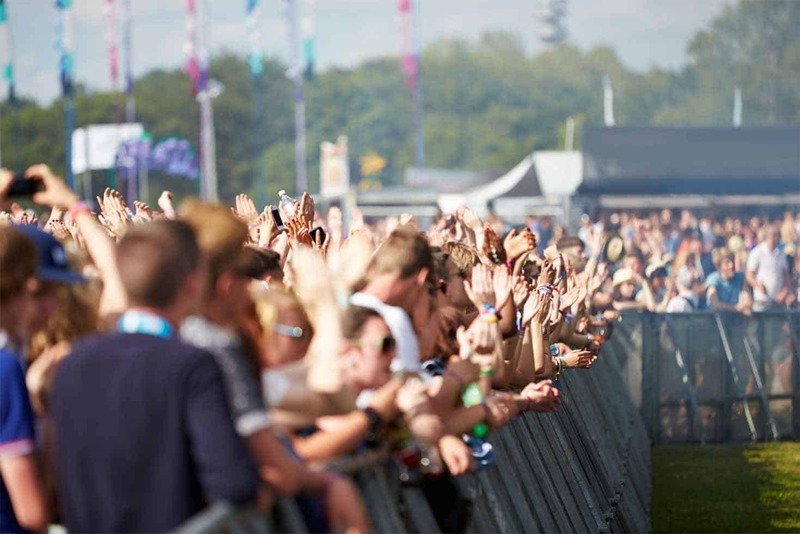 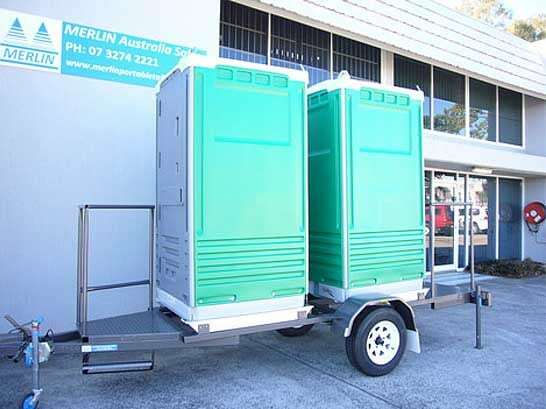 Merlin Portable Toilets have every need covered when it comes to events in Australia. 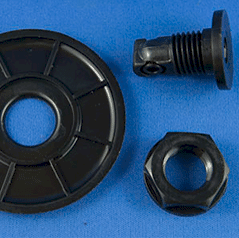 All Merlin products have a full range of spare parts available. 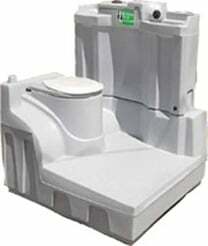 Best prices for Porta Potti camping, boating and recreation toilets in Brisbane. 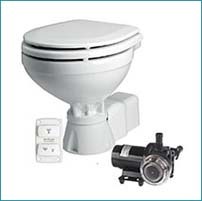 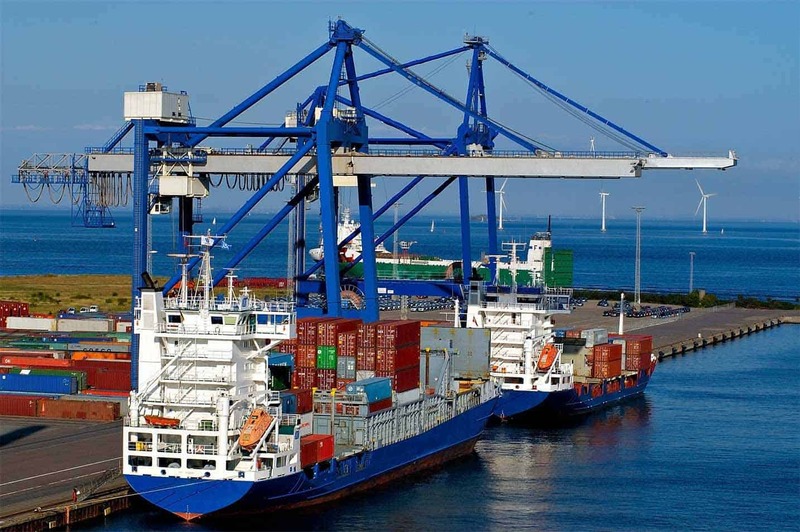 Merlin has access to one of Australia’s largest ranges of marine toilets for sale and systems. 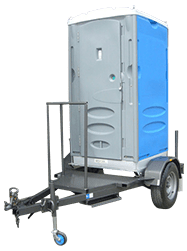 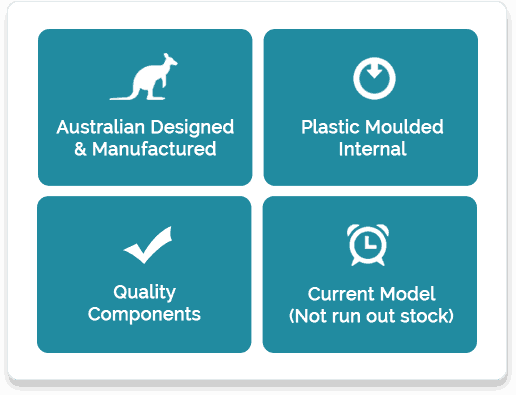 The Ultra has long been recognized as the best, most modern and longest lasting portable toilet on the Australian market today. 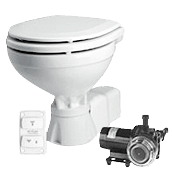 The base model is a lighter weight toilet than the Merlin Ultra, but is able to be optioned up to the individual customer’s requirements. 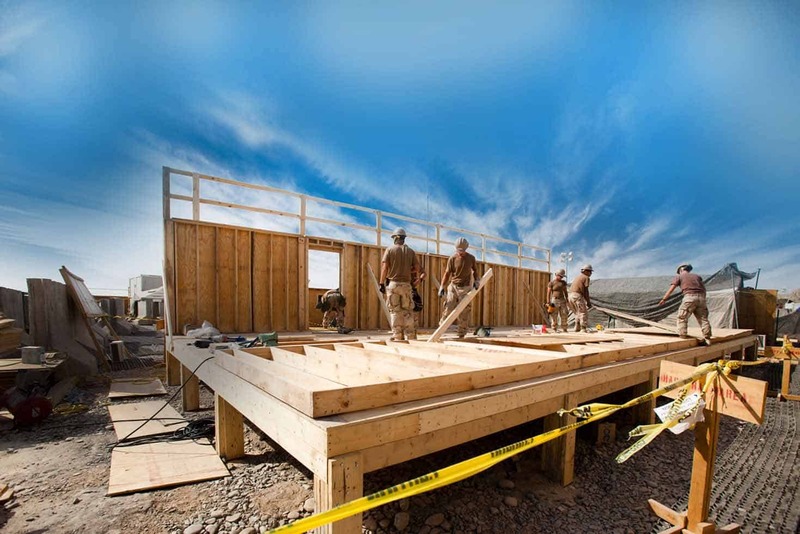 Engineer certified and meets the Australian Standards for a building mass of up to 7000Kgs plus 12 persons. 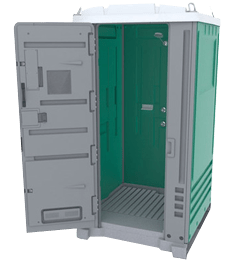 The Merlin Ultra Portable Shower Unit is an affordable, comfortable, durable portable shower for sale for any site with mains water access. 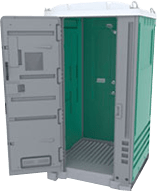 Ideal for installation in Buildings, Shipping Containers and Ablution Blocks where no Sewer connection is available. 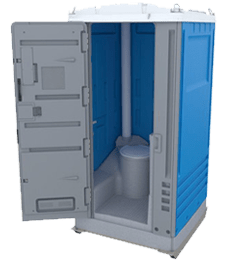 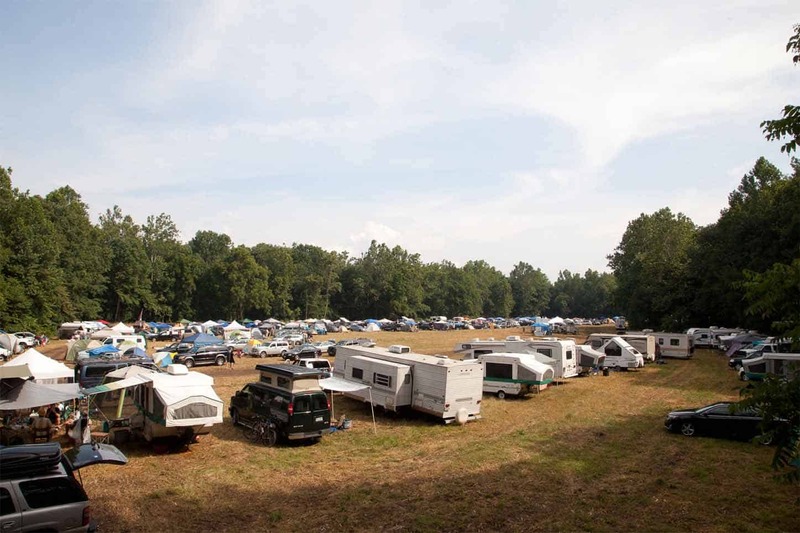 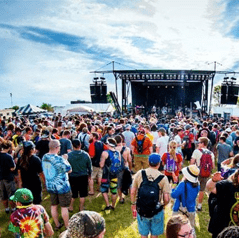 The Sewer Connect Portable Toilets are a versatile toilet option where there is access to a direct sewer connection or a septic system. 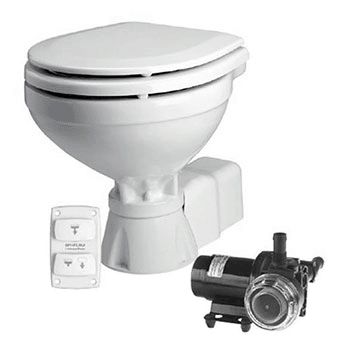 Merlin has access to one of Australia’s largest ranges of marine toilets and systems. 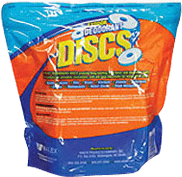 Access the 3M Cleaning Product range. 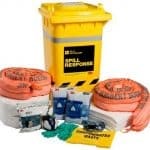 Including Floor Care, Floor Safety, Food Service. 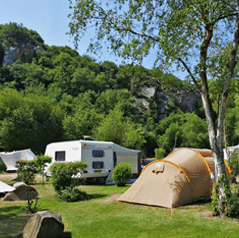 For enquiries give us a call or fill out the form and we’ll get back to you as soon as we can.